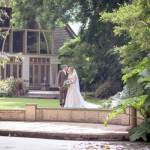 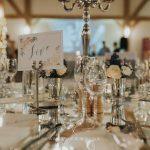 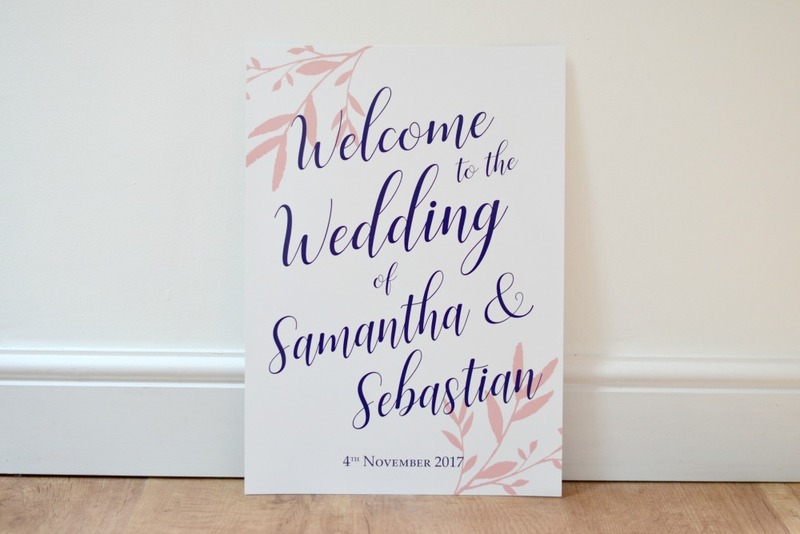 Creating these on the day wedding stationery items for Sam and Seb’s wedding at Rivervale Barn this November, were so much fun. 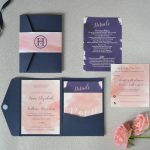 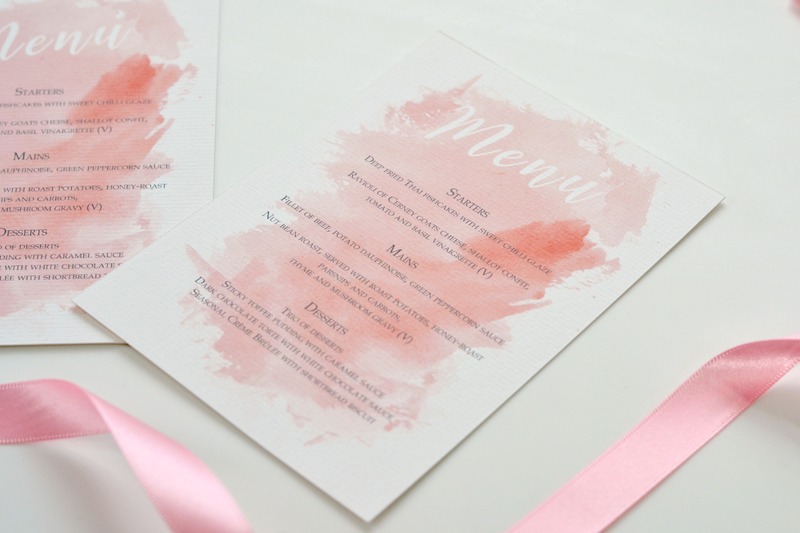 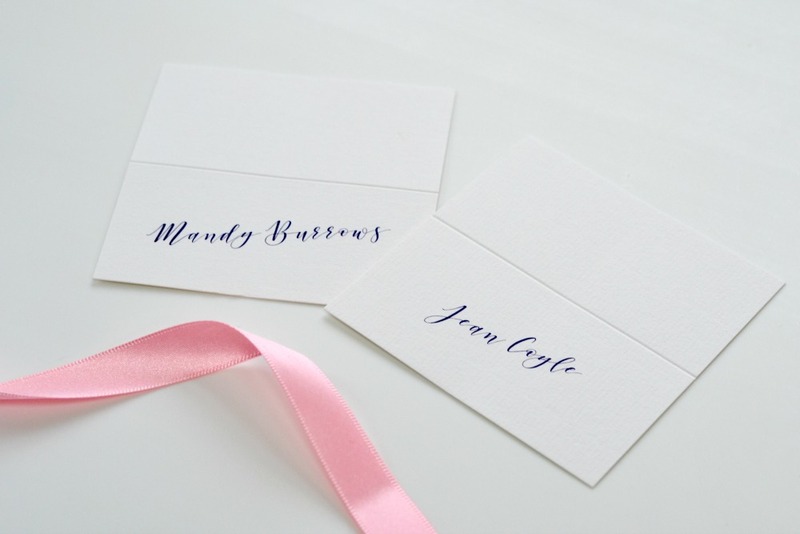 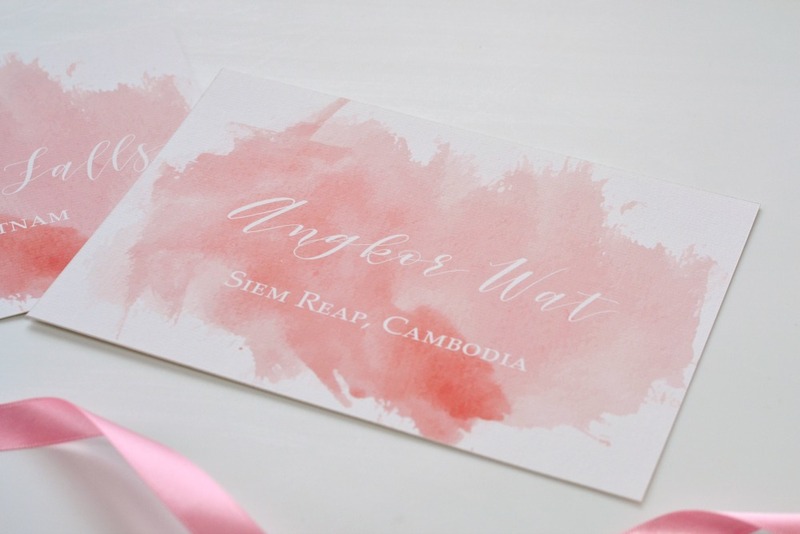 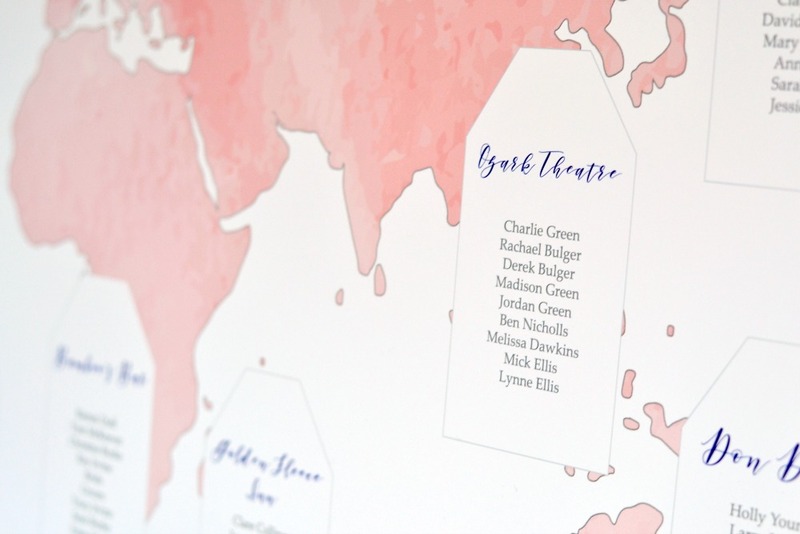 Combining a gorgeous colour combo of blush pink, navy and watercolour with an around the world theme. 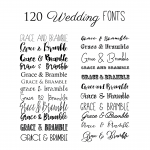 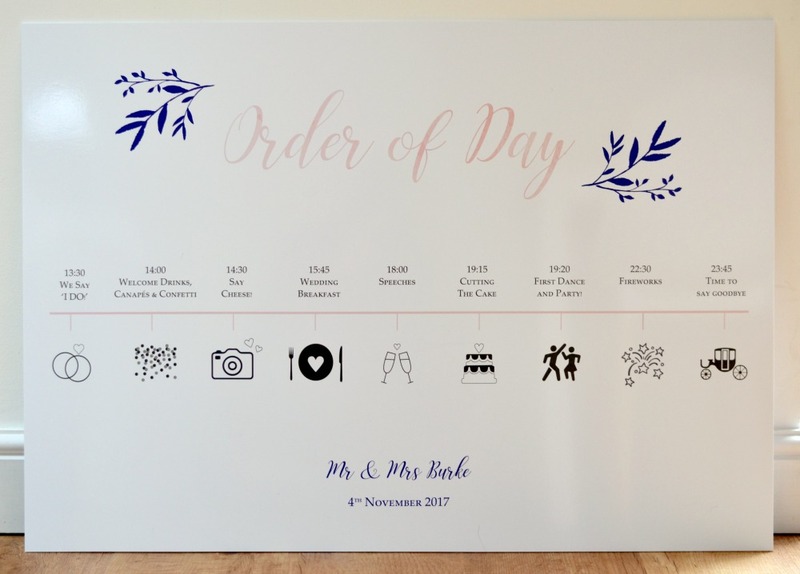 To begin with we created signs to welcome their guests including a large a1 order of the day sign with wedding symbols for each part of their day. 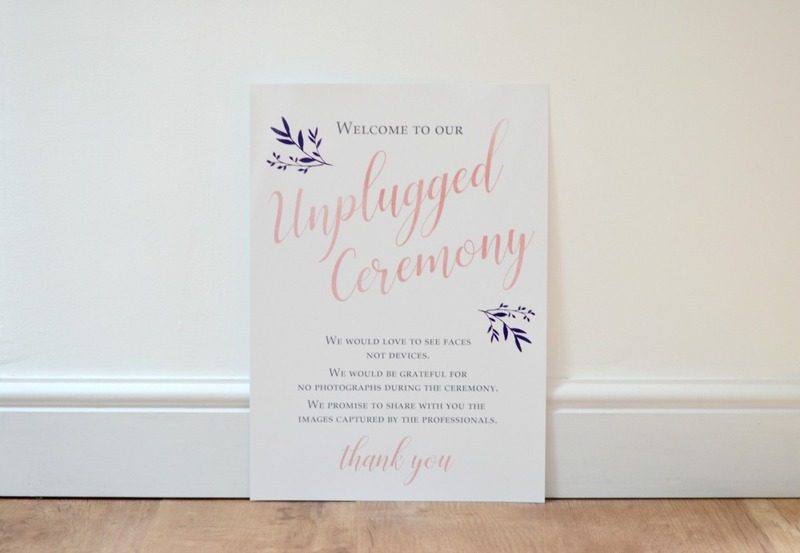 We also designed an unplugged wedding sign and a welcome sign. 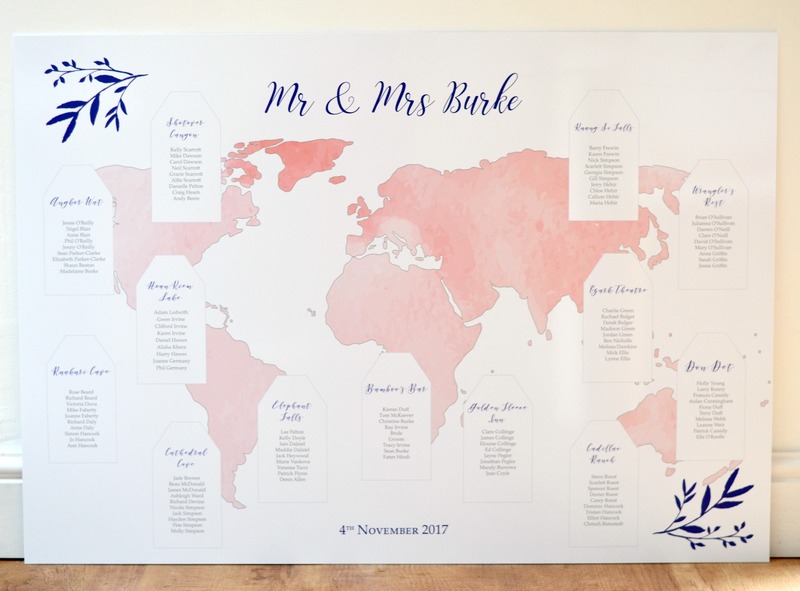 Then we went on to create a world map table plan, table names, menu’s and place settings .